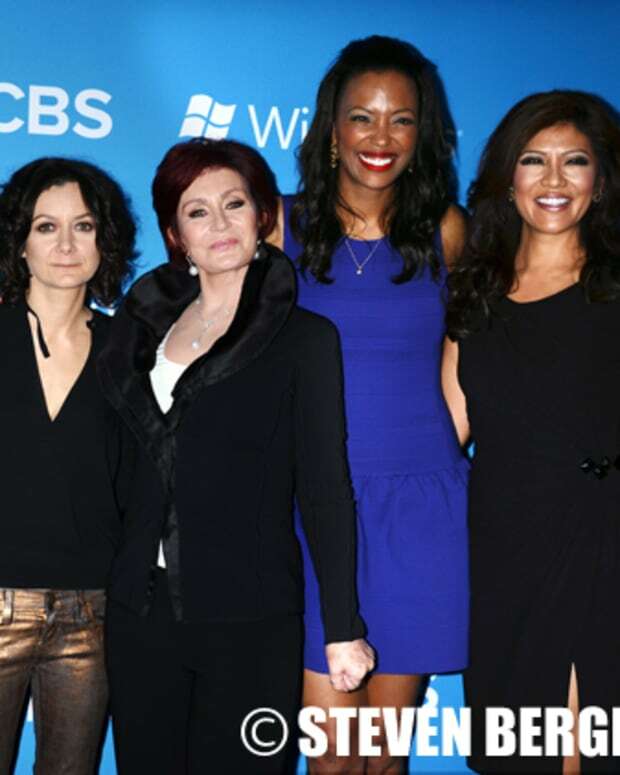 Julie Chen on Season 4 of The Talk: "If It Ain't Broke, Don't Fix It"
I think it’s a little bit of, ‘If it ain’t broke, don’t fix it. I don’t pay any attention to [‘The View’] — I know it’s out there . 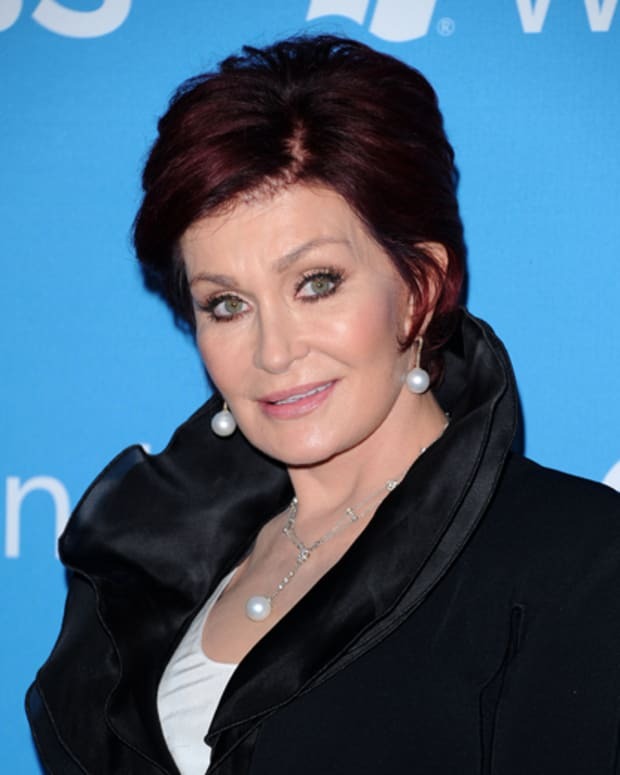 . . but ever since I started working on ‘The Talk,’ I stopped watching ‘The View.’ It’s funny, I haven’t seen an episode [of ‘The View’] since the Rosie O’Donnell days. It’s interesting to see they’re shaking it up . . . but there’s room for everyone to be successful,” she says. “We’ve come up in the ratings and they’re not going anywhere. 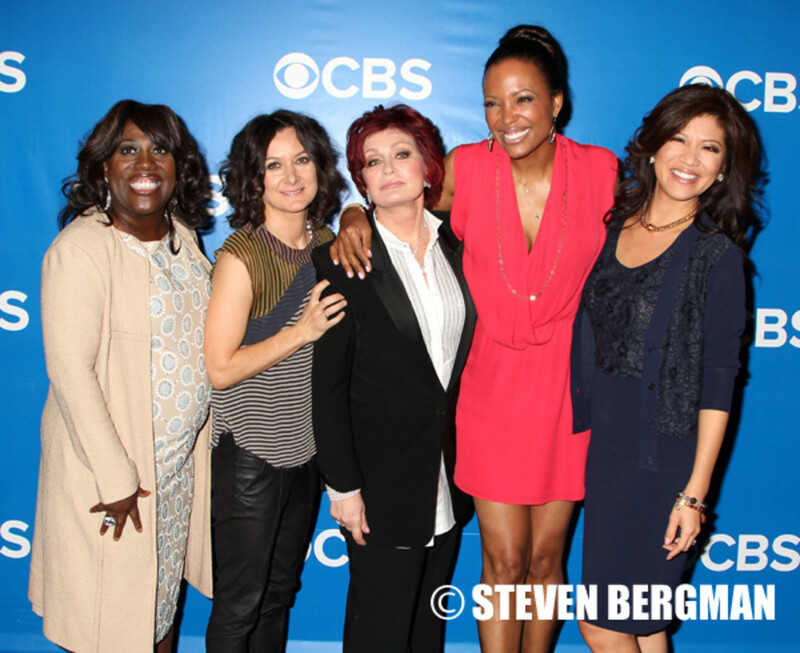 Season 4 of The Talk begins Sept. 9 at 2 pm EST on CBS. 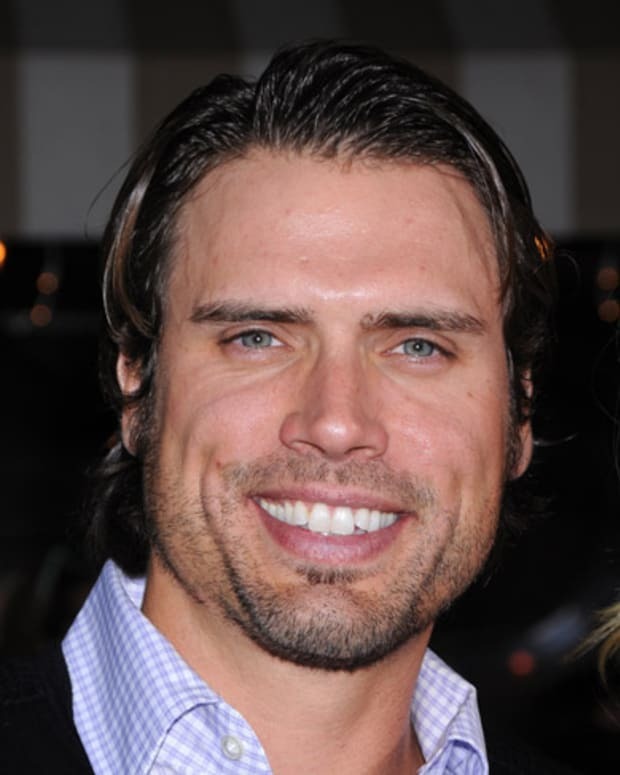 Young and Restless Hunk Joshua Morrow to 'Kick It' With The Ladies of The Talk on Monday!